We are a general contractor and remodeling company that proudly serves residents and businesses throughout North Carolina. 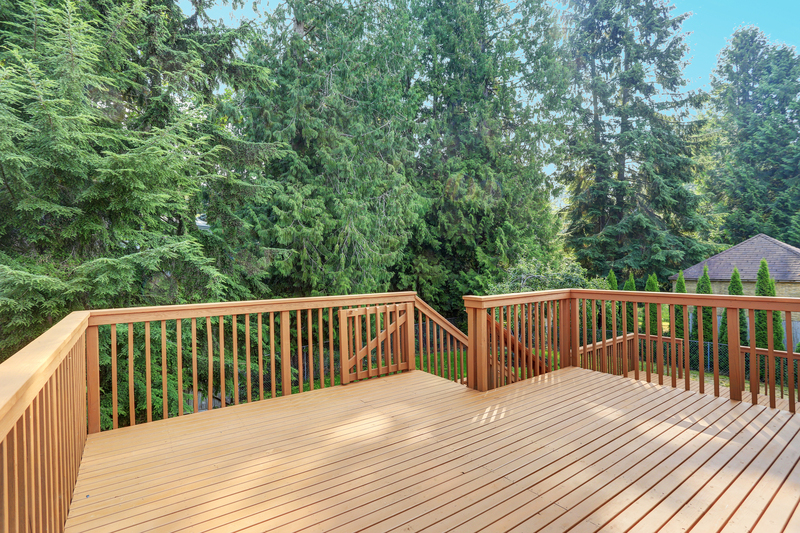 Our experienced staff will plan, design, build and remodel all decks, outdoor patios, fireplaces, and more. Jacovitch Construction Outdoor Products offers the top name brand material for building out superb decks, patios, and fireplaces. We display the very best customer service, job performance, and respect for each and every client. Please consider us for your next project. We won't let you down! Our team is made up of experienced craftsmen who take pride in their work and pay attention to the smallest of details. From a simple remodel of your outdoor patio, fireplace, or deck to a full buildout of a new deck, patio, or fireplace. 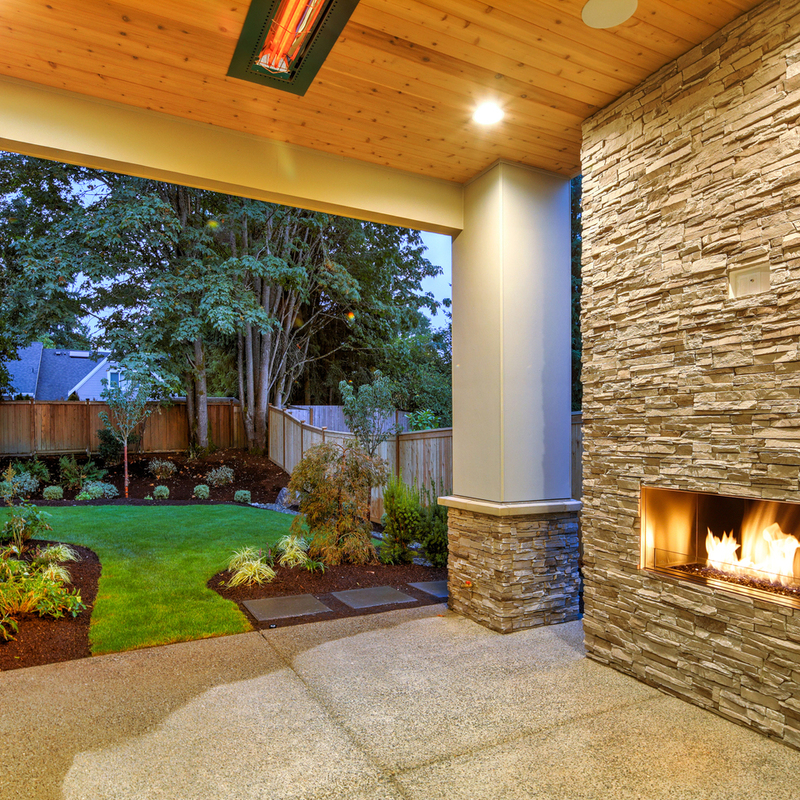 We proudly offer outdoor patio, decks, and fireplace remodeling services, but we offer more than just that. Our team consists of experienced craftsmen who take pride in their work and pay attention to all details. The crew at Jacovitch Construction Outdoor Products has completed commercial and residential constructions, including decks, porches, patios, staircases, fireplace mantles and more! Just because we have expert designers and craftsmen, it does not mean you have to break the bank to get our outstanding services. With Jacovitch Construction Outdoor Products, we offer competitive price, a highly-trained staff and an excellent on-time job completion. No matter the construction or remodeling project that is requested, we always offer a free estimate. Call us today to setup your consultation!! Thank you for all the hard work it took to get the job done, everything looks amazing I am so happy with your work! All was great, they were professional and I couldn't be happier with their work.